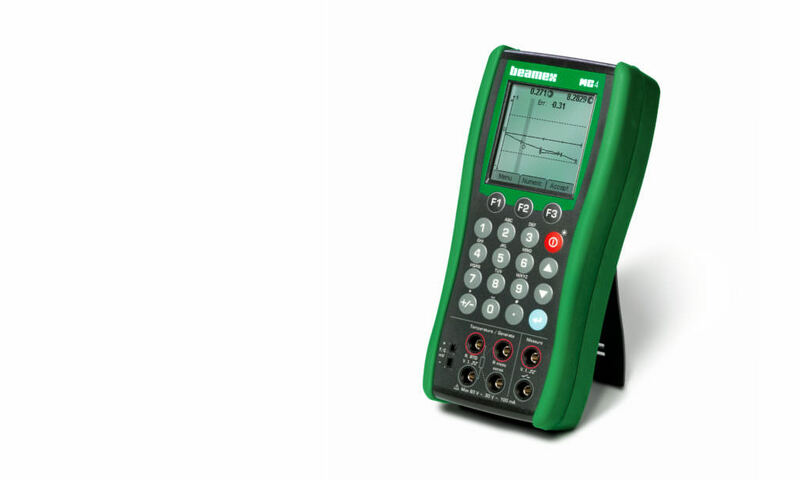 A compact, easy-to-use documenting calibrator for pressure, electrical and temperature signals. We made the MC4 a documenting calibrator that is small enough to easily carry around your site while you’re on the go. 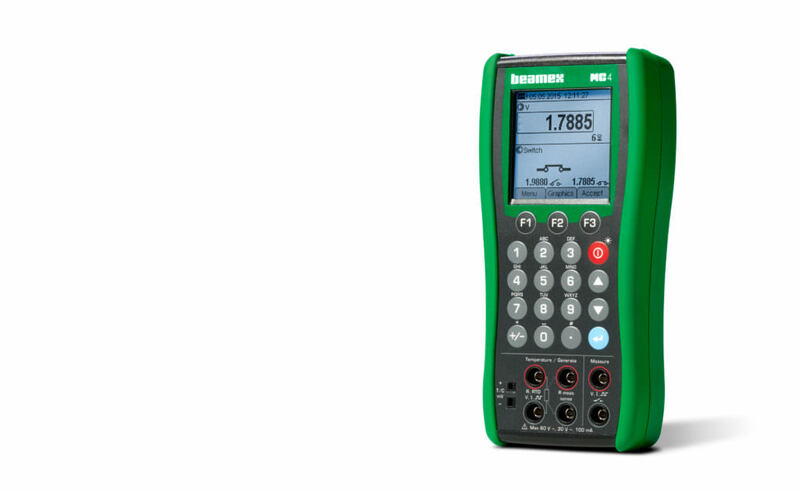 The Beamex MC4 and Beamex calibration software can be used together to enable a fully paperless calibration process. Use the MC4 with Beamex LOGiCAL - an advanced, free of charge, cloud-based calibration certificate generation software. 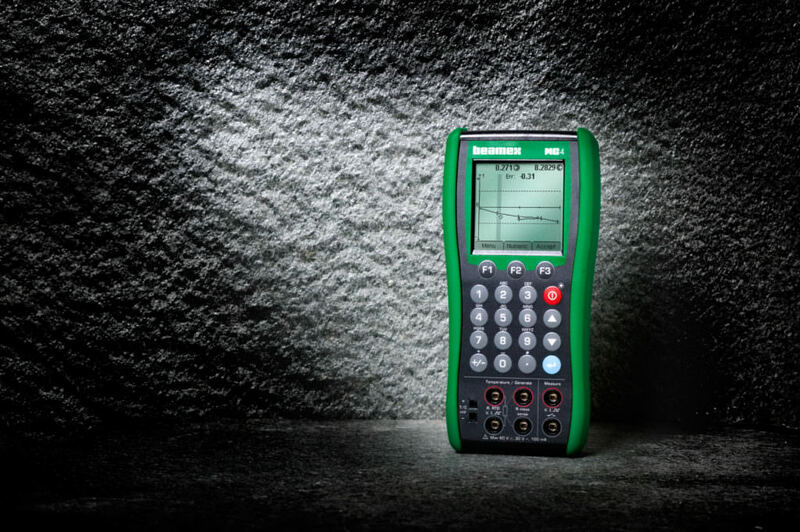 Your calibrators, such as the MC4, along with excellent support have made the work load easier, and in most cases, a one stop shop. When I needed support, your sales and technical groups have and are always there, which is why I have mandated Beamex in now 8 Metrology systems that I have set up usually from scratch for the Pharma, Biotech and Med Device industries as a standard requirement. What is a documenting calibrator and why should you use it? Get the free white paper. 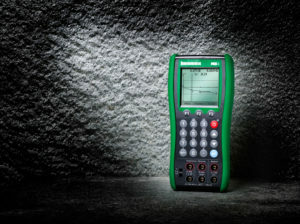 The MC4 is a versatile calibrator with many functions. There’s no need to take several measurement devices to the field because the MC4 will do the job. The MC4 is a highly accurate process calibrator. As proof, each calibrator is delivered with a traceable, accredited calibration certificate. The graphical display, menu-based multilingual user interface, and full numerical keyboard make the MC4 quick and easy to use.